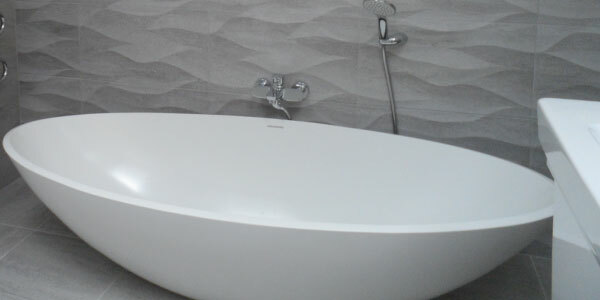 Here at Bubbles Bathrooms we have over 40 years’ combined experience in building luxury bathrooms. 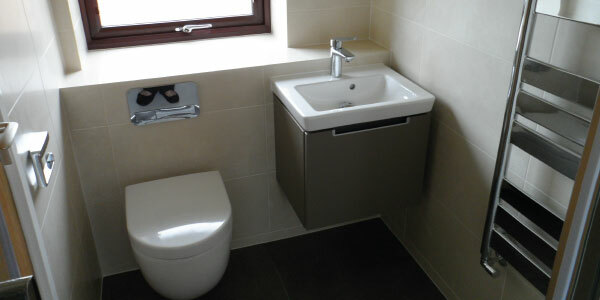 From design, to supply and installation our knowledgeable and friendly staff are here to help with your new bathroom. 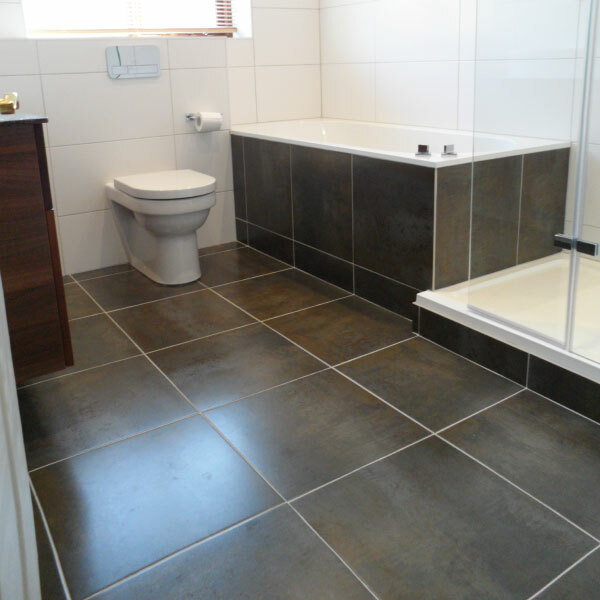 We understand that it can be difficult to visualise your perfect bathroom. That’s why we have a state of the art computer system which creates a virtual version of your bathroom design, so you can see it before you commit to it. 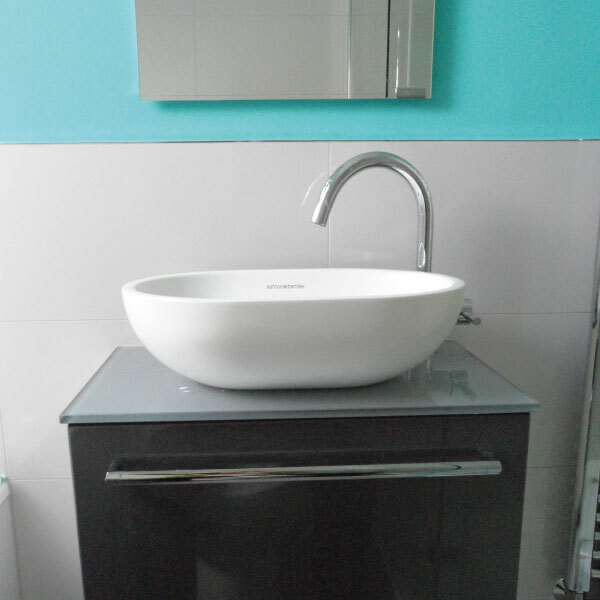 Our multi-skilled experienced design and installation team are experts in building or supplying complete solutions from small cloakrooms to state of the art luxury bathrooms. 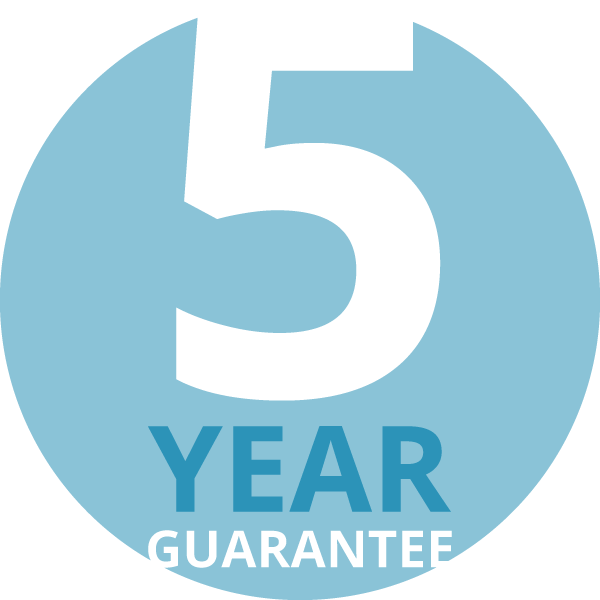 We work and cover the whole of North Hampshire and South Berkshire, offering a 5 year guarantee on all bathroom installations. 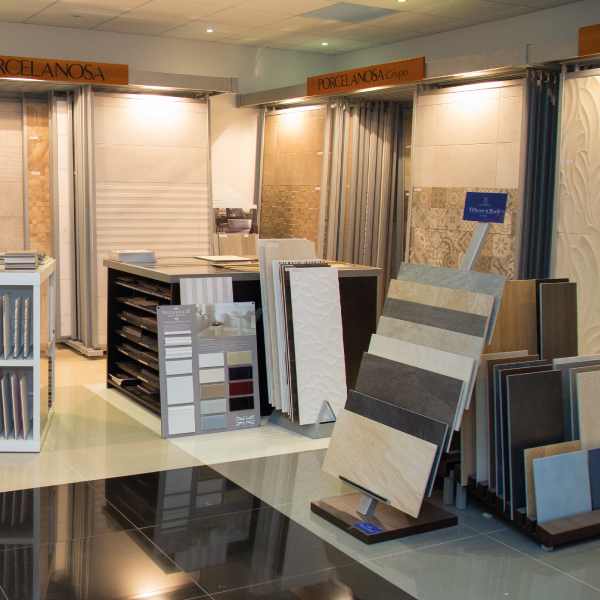 The showroom provides the opportunity to see a wide variety of bathrooms, tiles and accessories from the world's leading manufacturers, such as Villeroy & Boch, Porcelanosa, Bisque, Merlyn and Ashton & Bentley. 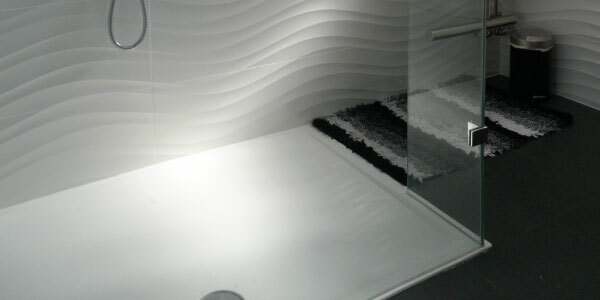 You won't be short of inspiration with Bubbles Bathrooms.